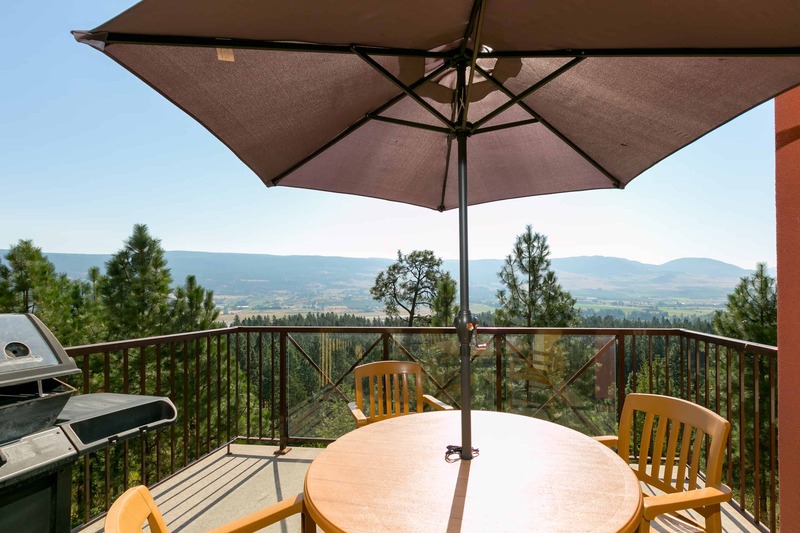 Kelowna Real Estate MLS# 10141035 | 218 - 1795 Country Club Drive, Kelowna, B.C. 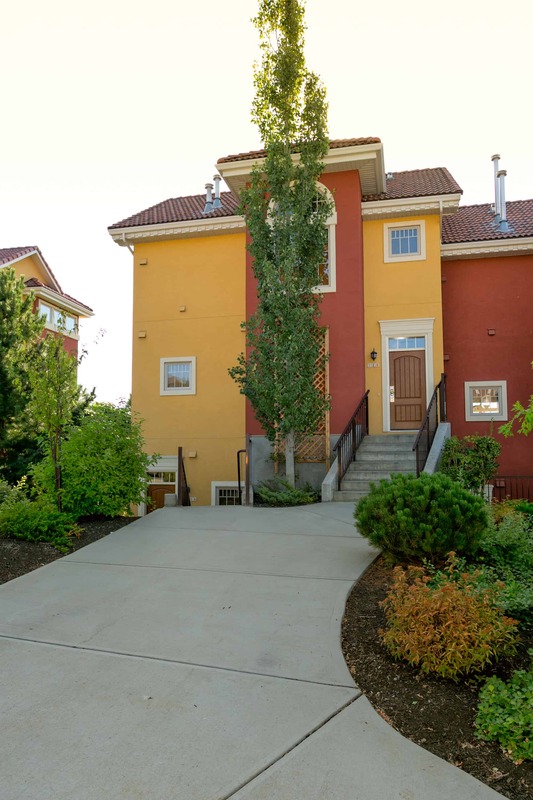 » Listings » 218 – 1795 Country Club Drive, Kelowna, B.C. 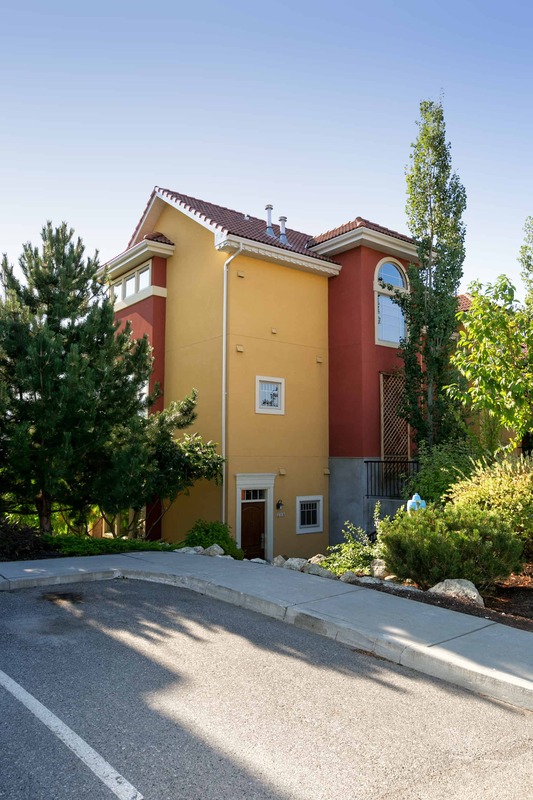 218 – 1795 Country Club Drive, Kelowna, B.C. 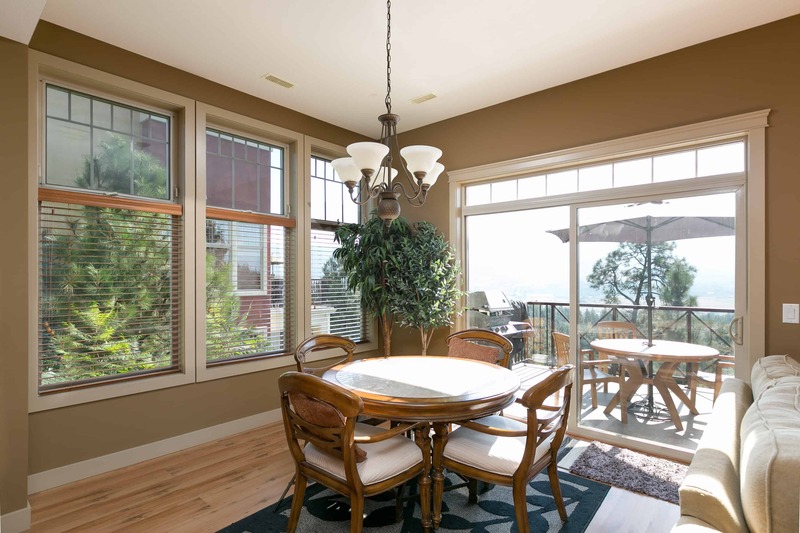 SOLD – 1,394 SQUARE FEET – 2 BED- 2 BATH – FULLY FURNISHED LUXURY CONDO – This open concept top floor condo is airy, spacious and welcoming with south and east facing windows offering an immense amount of natural light. 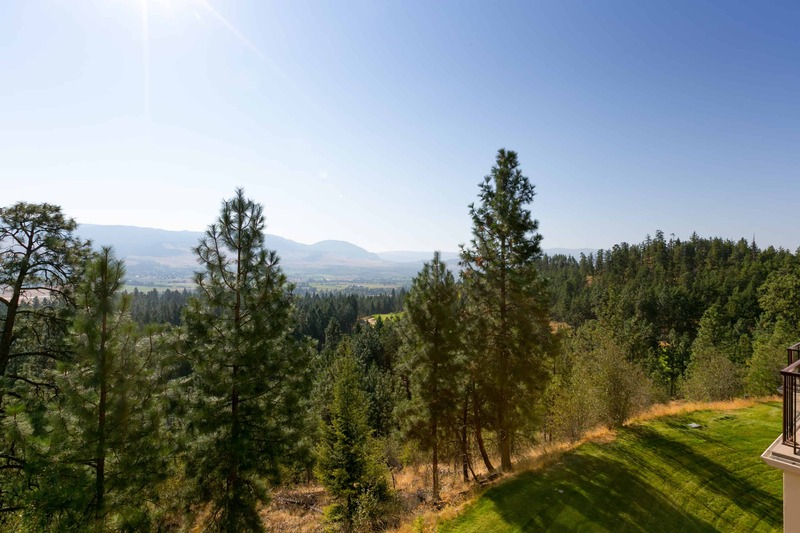 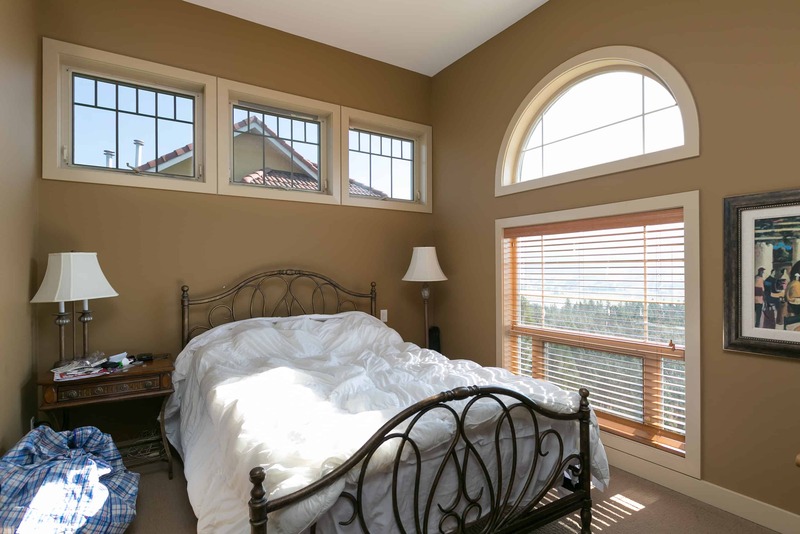 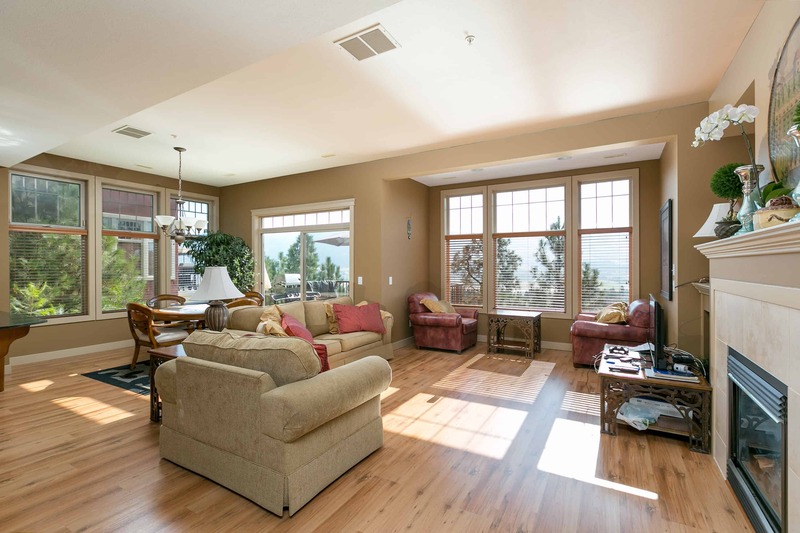 It features a beautiful Okanagan vast view over Quail Ridge Championship Golf Course allowing the utmost privacy. 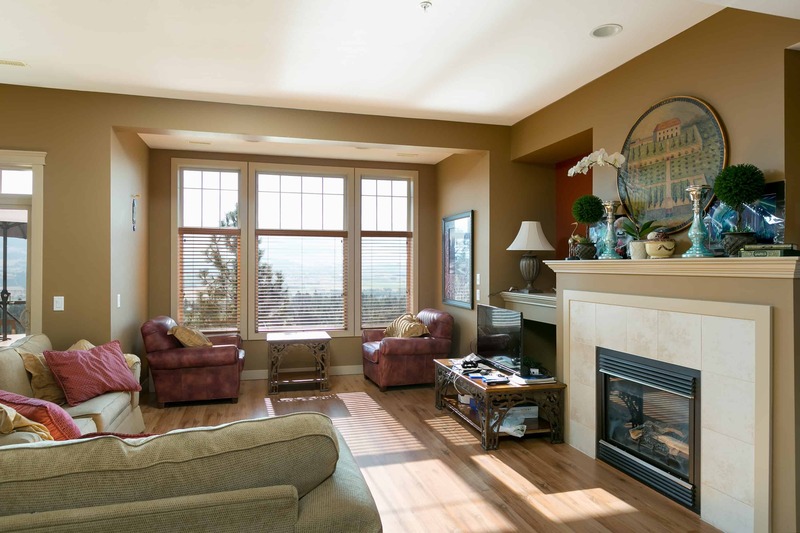 Open floor plan with, cozy fireplace, access to patio and a beautiful kitchen. 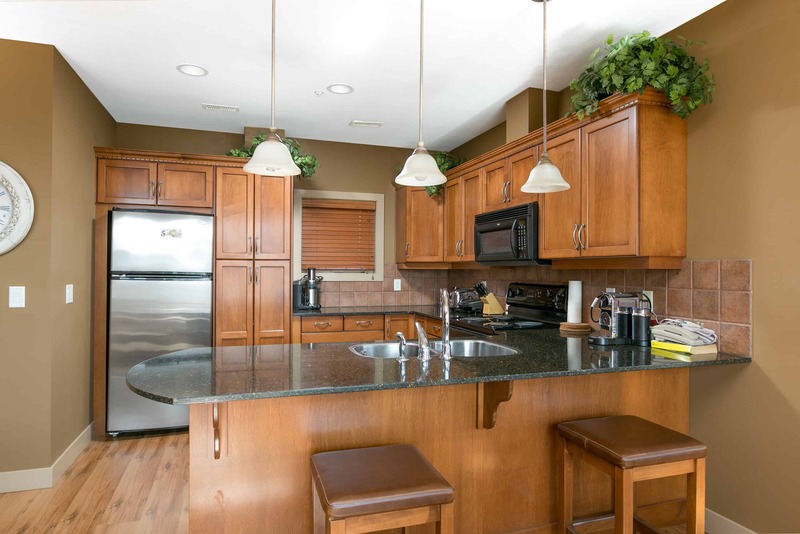 Amenities includes an exercise room, outdoor pool for those hot summer months, and a hot tub for your leisure. 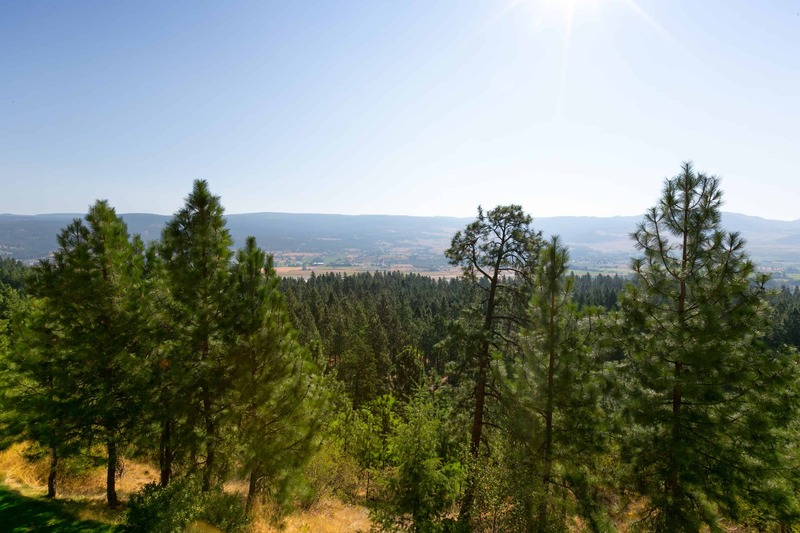 This property is great for your own personal use or as an investment property. 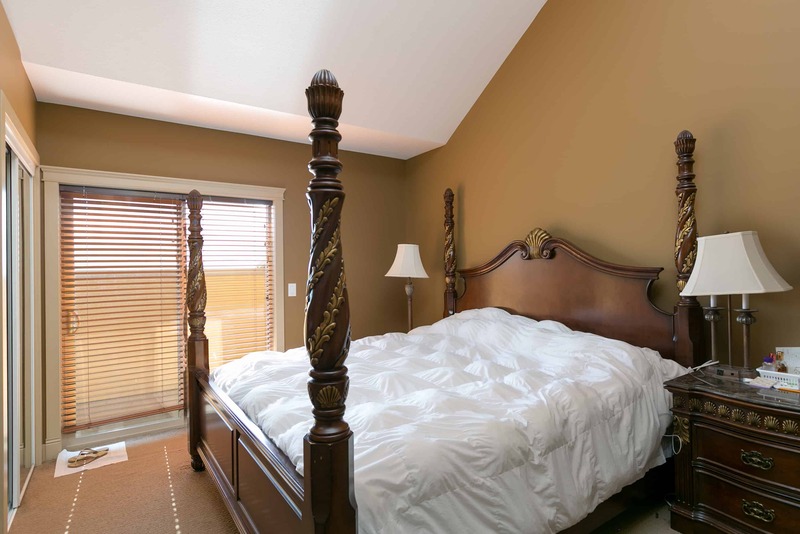 It is centrally located and conveniently close to universities, golfing, airport, shops, grocery and bus route also a great opportunity as an investment property.